We had the pleasure of hosting citrus growers from Tunisia at the Lindcove REC. 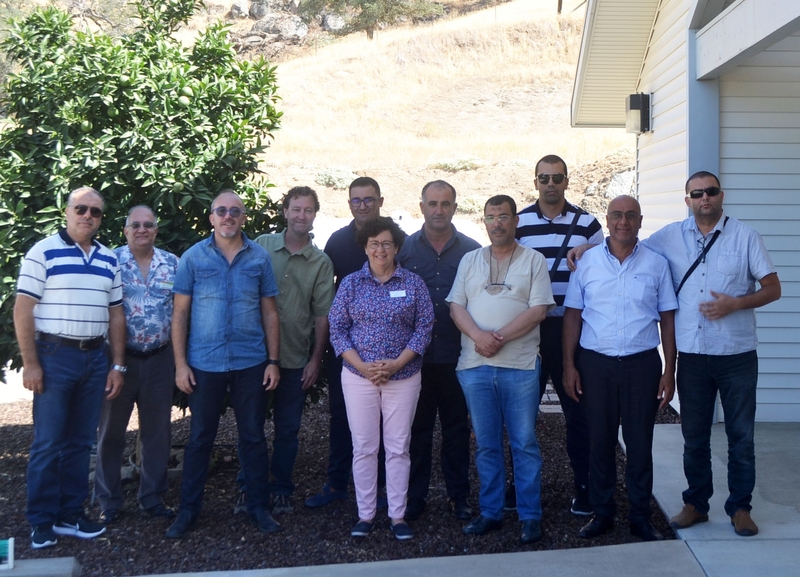 Director Beth Grafton-Cardwell, UCCE Citrus Advisor Greg Douhan, Rock Christiano with the Citrus Clonal Protection Program and Scientist Mojtaba Mohammadi from the Citrus Research Board lectured on various citrus subjects. The visitors then toured various orchards and packinghouses in the San Joaquin Valley.